With the colder weather coming, you'll be putting on your winter boots more often. Unfortunately, when your boots are exposed to more body heat than your everyday casual shoes, as well as more moisture, they are sure to give off a more unpleasant odor than you'd like. 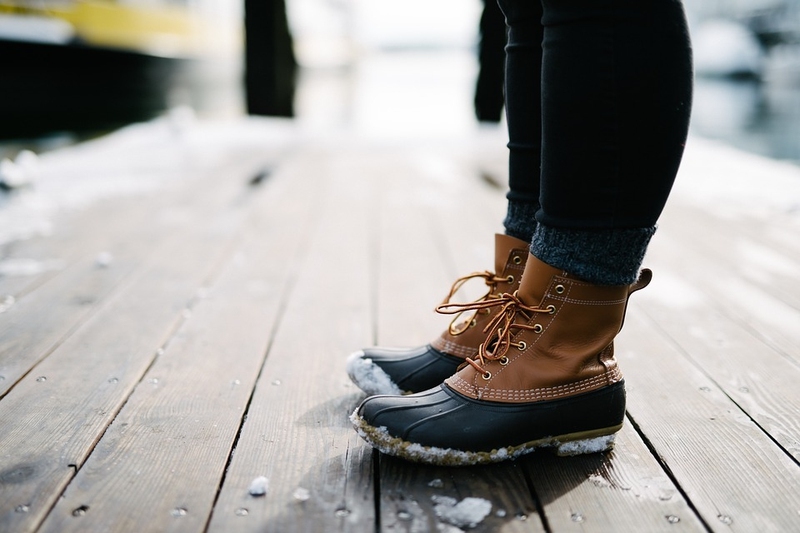 When your boots start to stink, you might be tempted to just buy a new pair, but when they are your favorite winter wear, you'll be more hesitant to throw them out. Knowing some helpful tips to get smell out of boots can save your money for all your holiday shopping, instead of a new pair of boots. Sprinkling baking soda in your boots every day will help eliminate odors. Baking soda is a natural deodorizer, so allowing your boots to sit overnight with baking soda in them will have them smelling more pleasant by the morning. 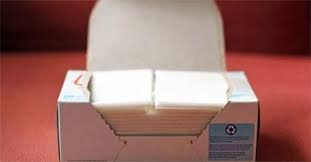 Chances are you have a box of fabric sheets in your laundry room which work great when you want to eliminate boot odor. Simply place two fabric sheets in your boots after you have worn them, and your boots will smell like your fresh laundry when you go to put them on again. Baby powder is often a go-to remedy to remove odor from boots and shoes. Not only does it deodorize your boots, but it will leave your boots and feet smell fresh and clean. Be careful not to pour too much in your boots as this can often leave a white powder residue that will be visible when you wear your boots. These types of sprays and powders are specifically designed to eliminate odor from boots because they remove the odor-causing bacteria that grow there. When using these spray or powders, you'll want to keep your boots in a well-ventilated room and let them sit for a while before wearing them again. If you are looking for a quick and effective way to eliminate odor from your boots, just reach for some Kosher salt. Sprinkle the Kosher salt in your boots at night and it will remove any unpleasant smells your boots may have. One easy home remedy to use for how to get smell out of boots is a vinegar and water mixture. Fill a spray bottle half with vinegar and half with water and spray the mixture inside of your boots. After a few hours, you won't notice any smell coming from your boots. Citrus fruits contain natural antibacterial properties because they are so acidic. Crushing up the peel of a lemon or orange and placing them inside your boots for the night will eliminate odors and bacteria. Sometimes a good scrubbing is all you need to get rid of boots odor. Fill a basin with water and use a mild detergent to clean your boots thoroughly. Remove the insoles of your boots and rinse them through the soapy water then move on to wiping the inside of your boots. Set your boots in a well-ventilated room to allow them to dry completely. If you are a cat owner, then you already have an effective home remedy to eliminate boot odor. Cat litter will absorb excess moisture and odor from your boots. Pour half a cup of unused cat litter in each boot and shake the boot slightly to distribute the litter on the bottom of the boot. Allow the boots to sit for one or two days before dumping out the cat litter. Lavender oil may be great to use to relieve stress, but it can also remove odors from your boots. Lavender oil, as well as tea tree essential oils, has antibacterial components that can remove bacteria and leave your boots smelling fresh. How to get smell out of boots using essential oils? Drip a few drops of the oil into your boots at night. Neglecting to wash your feet can cause your boots to smell. Regularly washing your feet, at least once a day, will remove dirt oil and grime that can clog pore that produces odor. When your toenails are kept short, germs and bacteria have fewer places to hide. Cut your toenails straight across and look for any discoloration or darkening of the skin around the nails as this can be a sign of a fungal infection. You should change your socks after you have sweated in them or if you have worn them for a long period of time. Socks will easily absorb sweat and germs which then transfer to your boots. Aim to change your socks at least once a day. If you have worn your boots in the rain or snow, then you want to allow them to dry completely before wearing them again. The longer you boots remain wet or damp, the more likely they will grow odor-producing bacteria. Consider purchasing specially designed insoles that will eliminate odor. These are highly effective with older boots or boots that are hard to clean. Using talcum or baby powder on the bottoms of your feet before putting your boots on can reduce the amount of moisture that gets transferred to your boots. Keeping your feet dry will cut back the odor your boots give off. How to get smell out of boots may require you trading in your everyday soap for antibacterial soap. Antibacterial soap is more effective for ridding your feet of odor-causing bacteria that can transfer to your boots. For boots that are slightly worn and fairly clean, dryer sheets can be a great way to prevent boot odor. Dryer sheets can help trap smells just as they would with your regular laundry and keep your boots smelling fresh. Just place a dryer sheet in each boot at night and your boots will keep their new boot smell after.